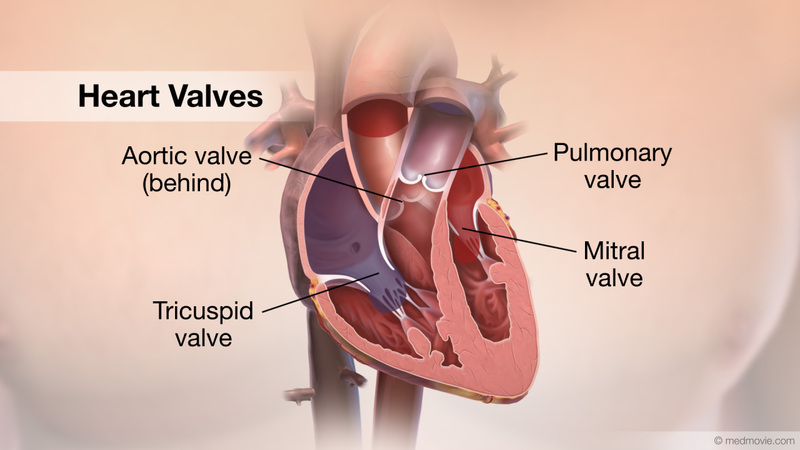 A ventricular assist device, VAD, is a pumping device that is used to help a heart that can no longer pump blood effectively. 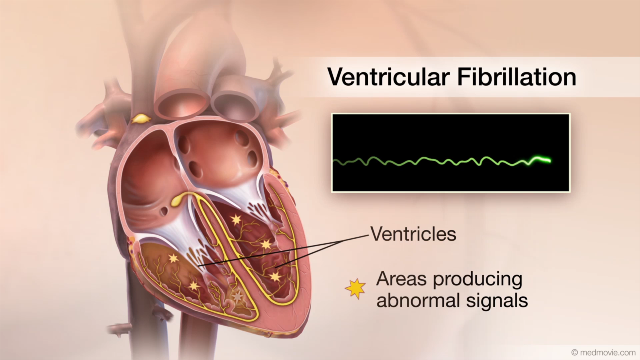 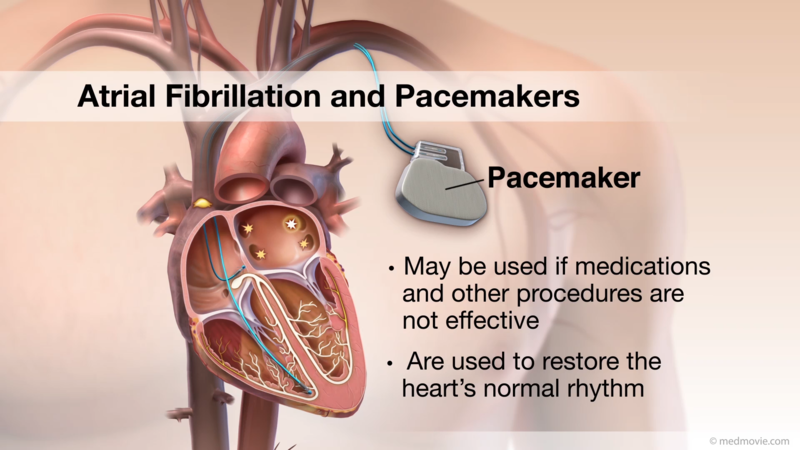 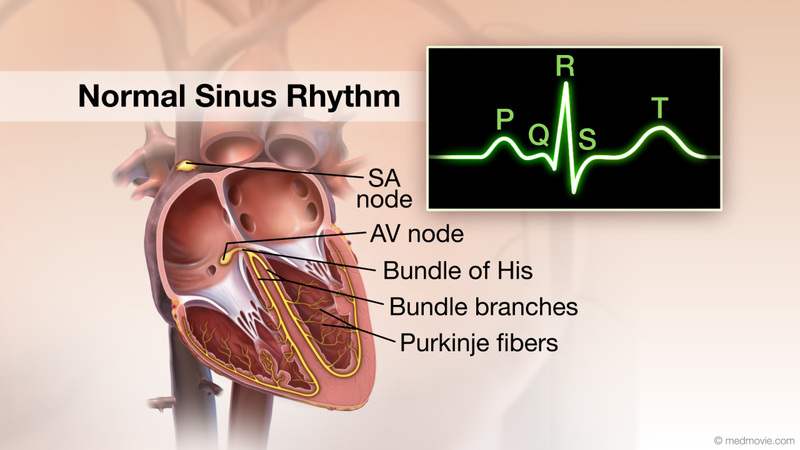 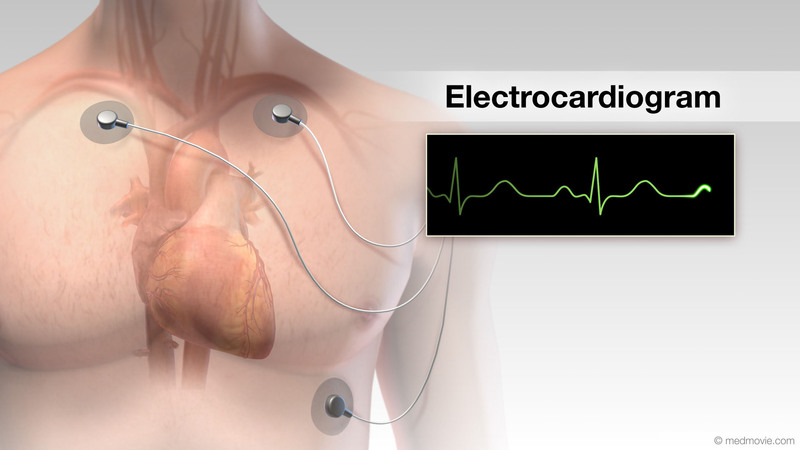 There are two basic designs of VADs; transcutaneous, where the pump is external to the body, and implantable. 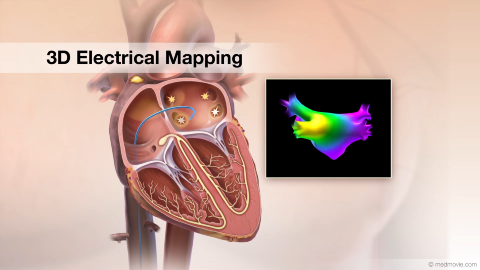 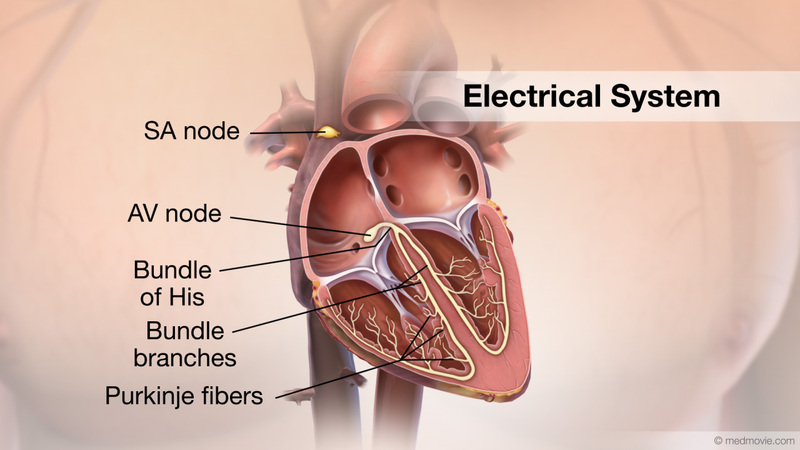 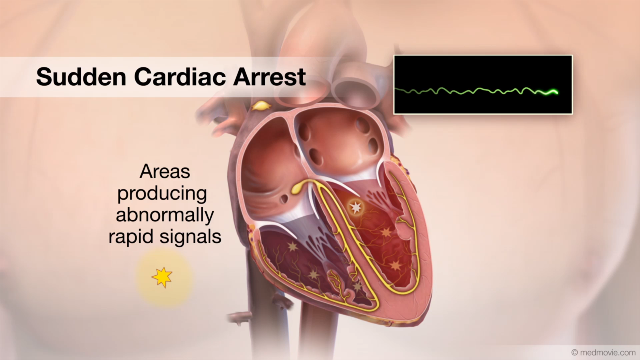 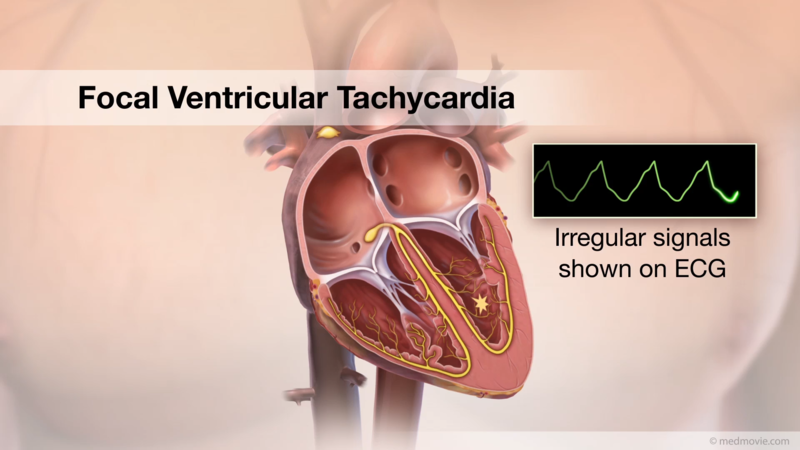 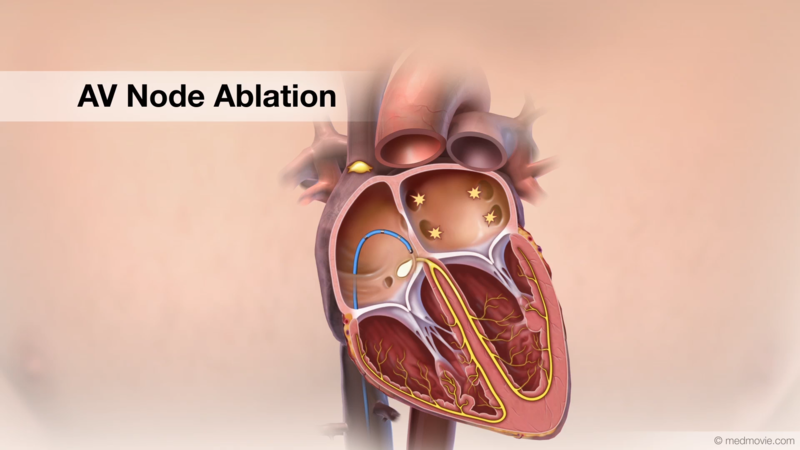 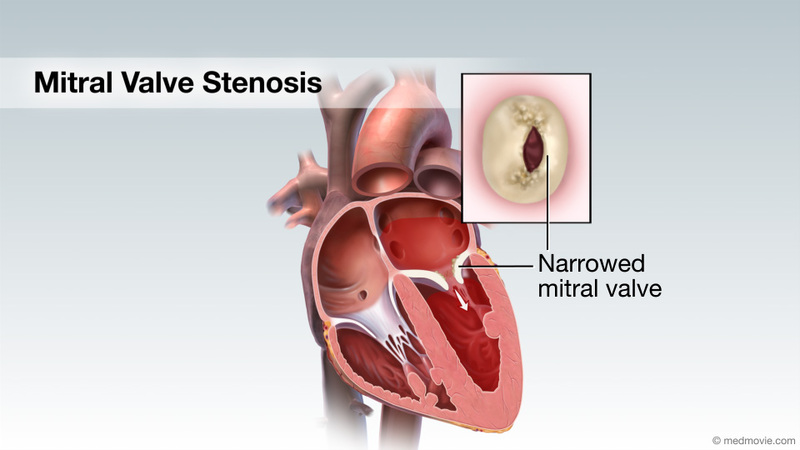 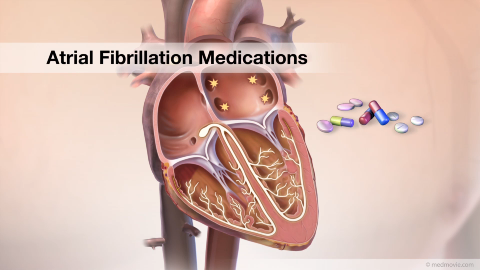 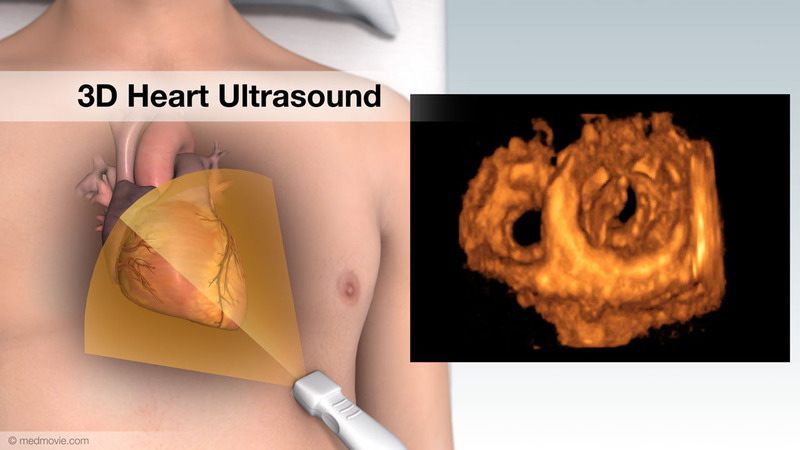 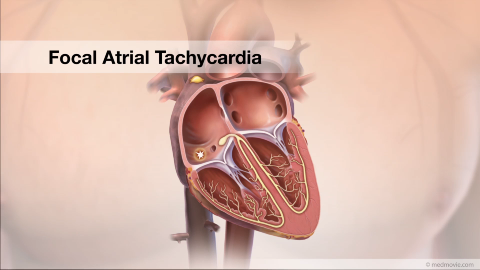 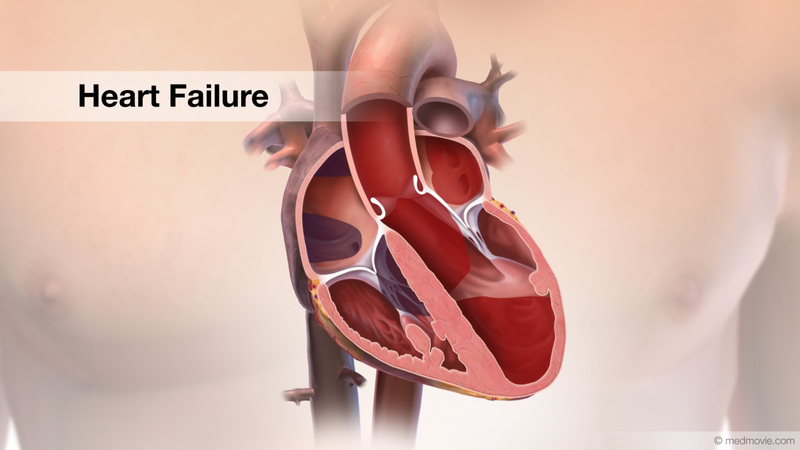 An implantable VAD is surgically placed inside the patient’s chest and connected to the heart. 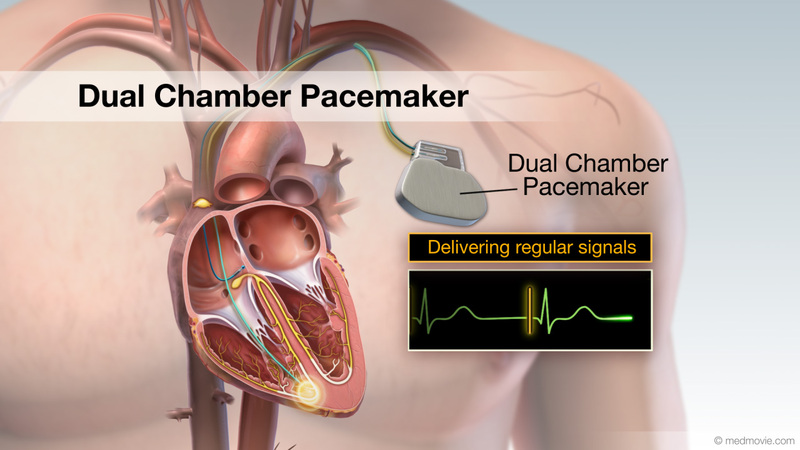 The power pack and controller are located outside the body and worn on the patient in a type of holster or backpack. 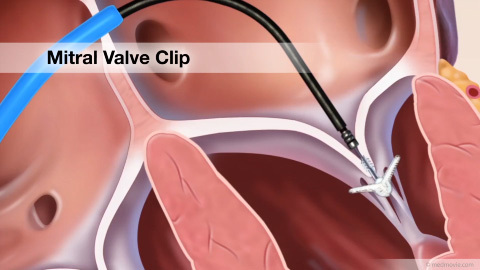 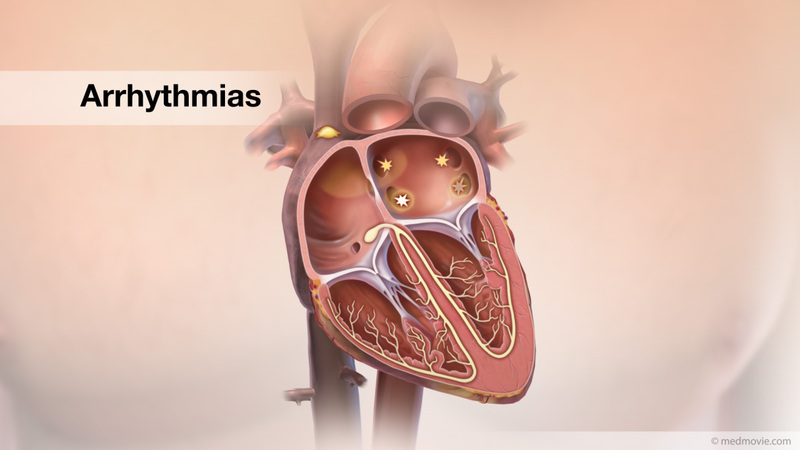 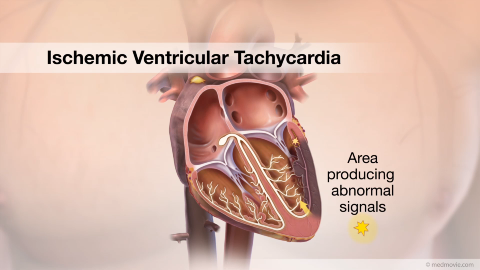 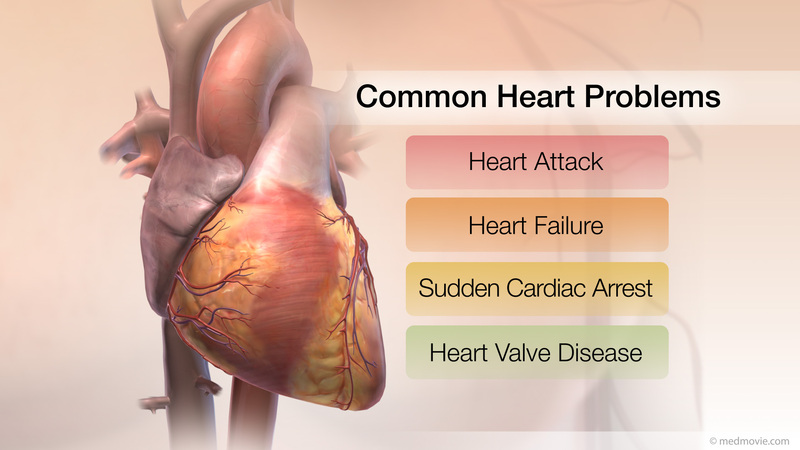 A left ventricular assist device, or LVAD, is the most common type of ventricular assist device. 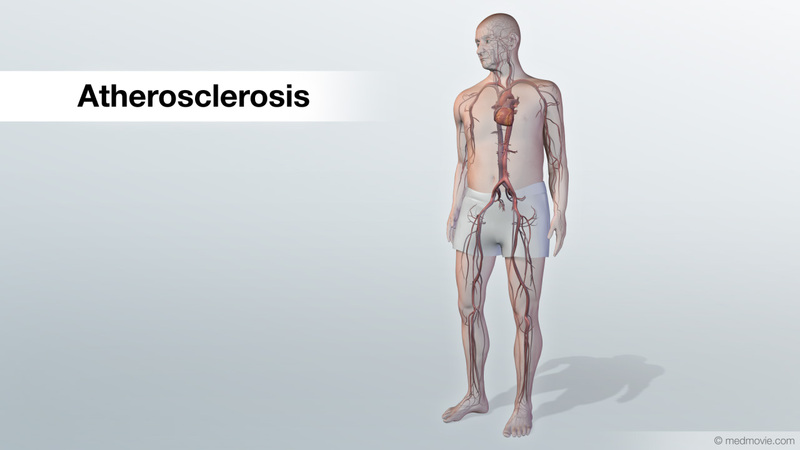 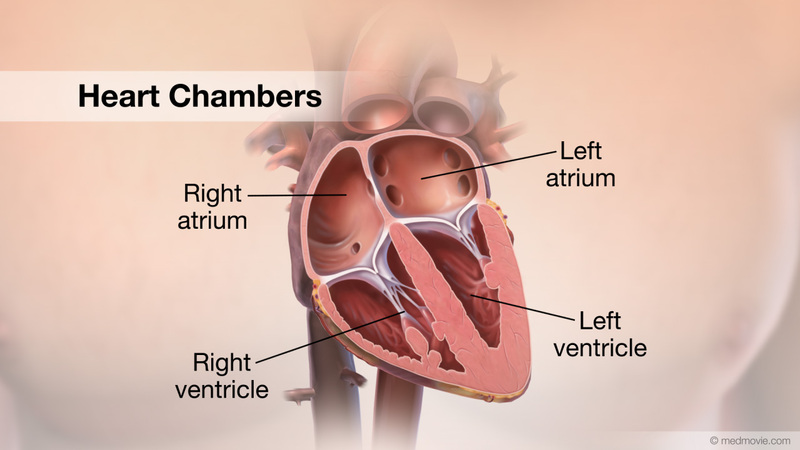 It removes blood from the lower chamber of the heart called the left ventricle and pumps it out through the aorta to the rest of the body, adding to the ventricles output of blood. 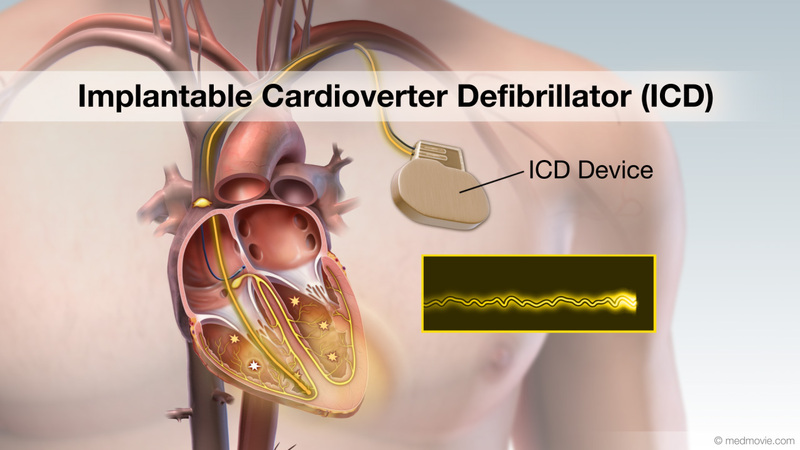 Patients with heart failure may have one of these devices temporarily implanted until their heart is strong enough to pump blood on it’s own, or while they await a heart transplant. 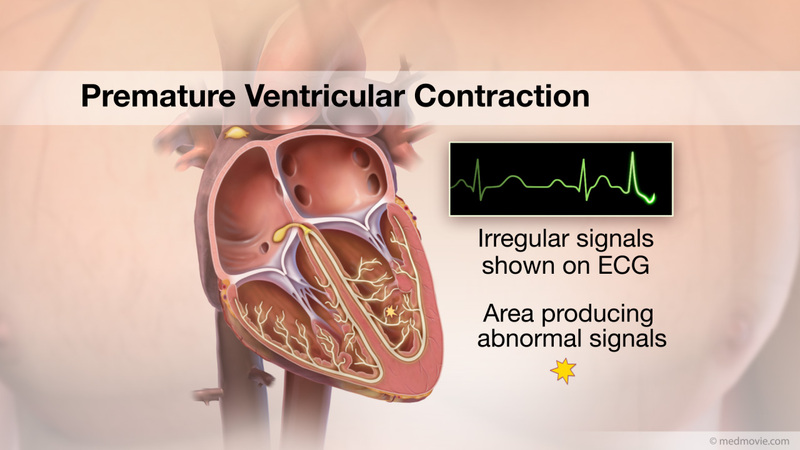 In some cases, if the patient is not a good candidate for heart transplant, a ventricular assist device may be used as permanent treatment.